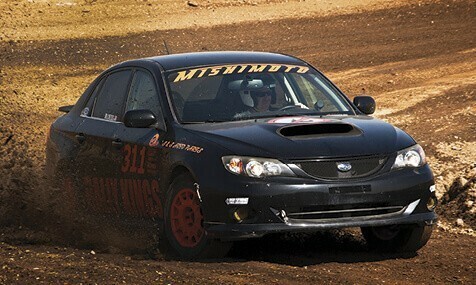 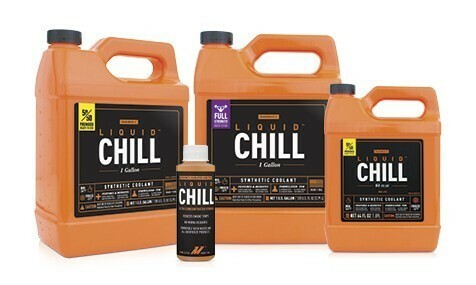 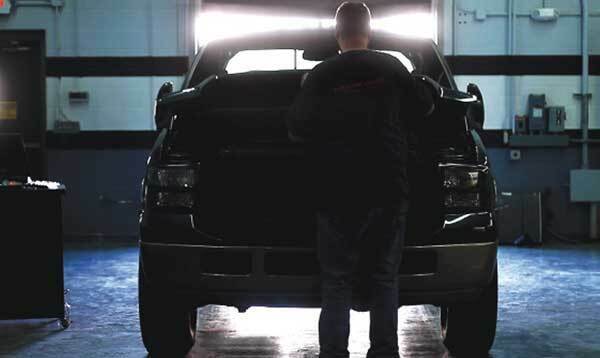 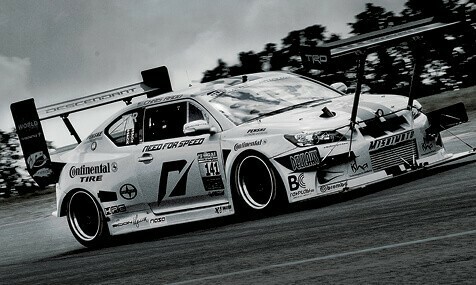 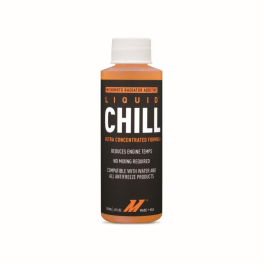 Enthusiasts who push their high-performance cars to the limit understand the importance of keeping their oil temperatures low to prevent damage, or even seizure of the engine. 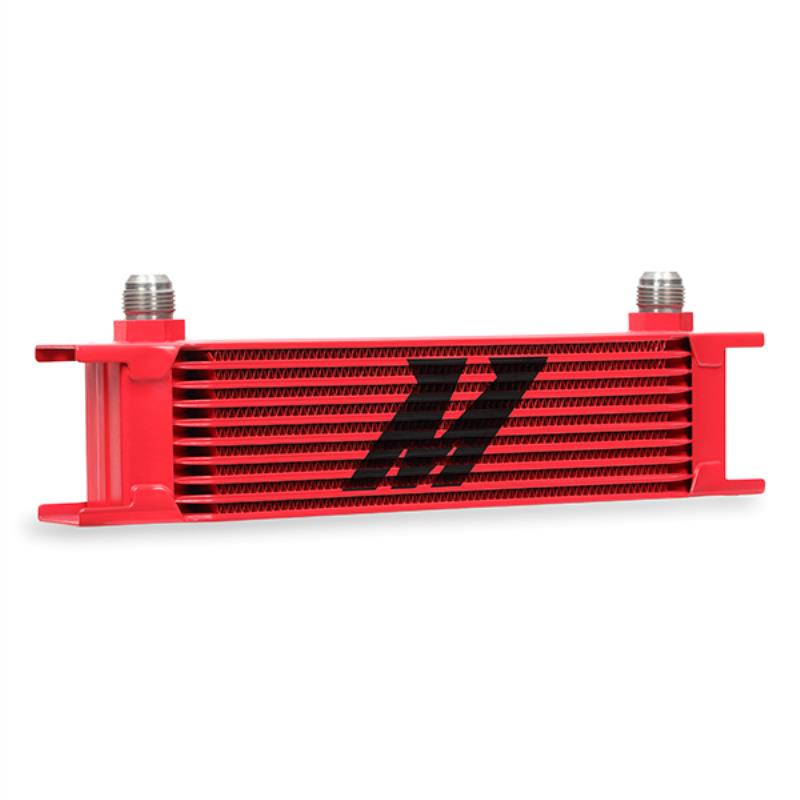 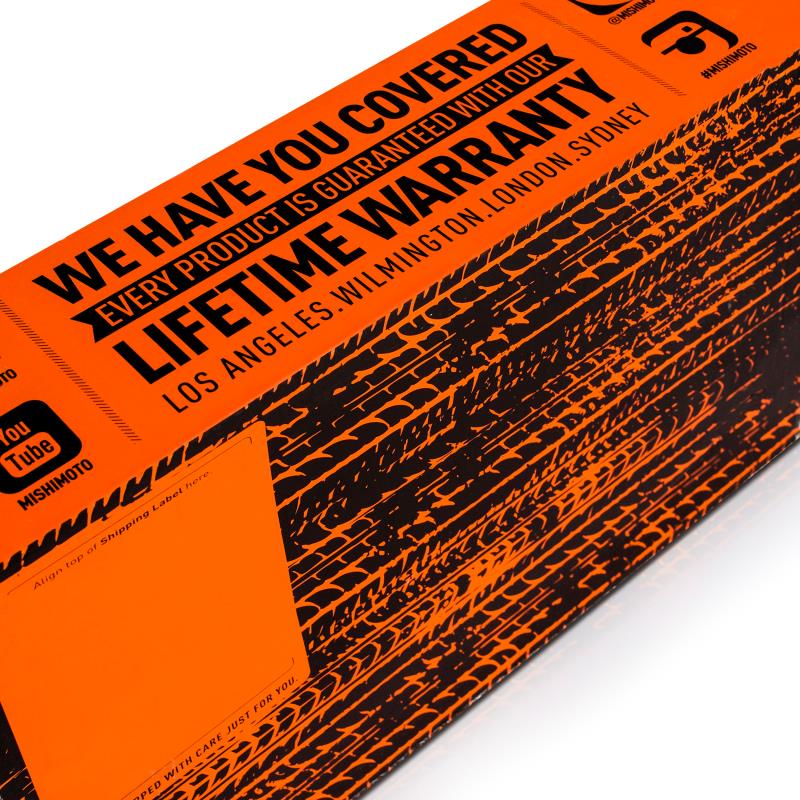 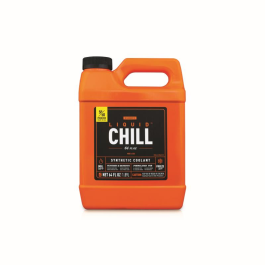 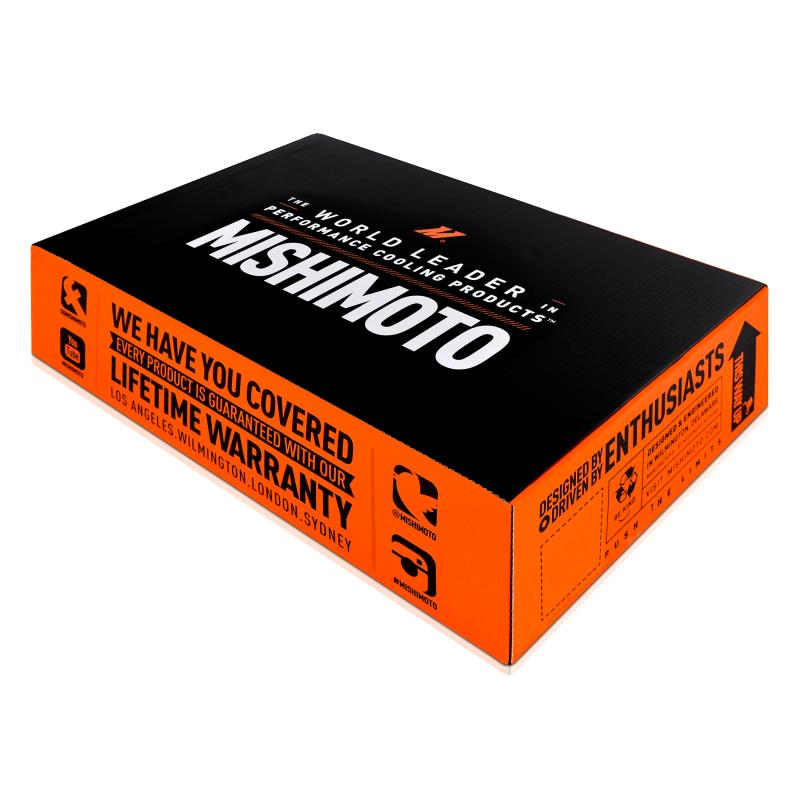 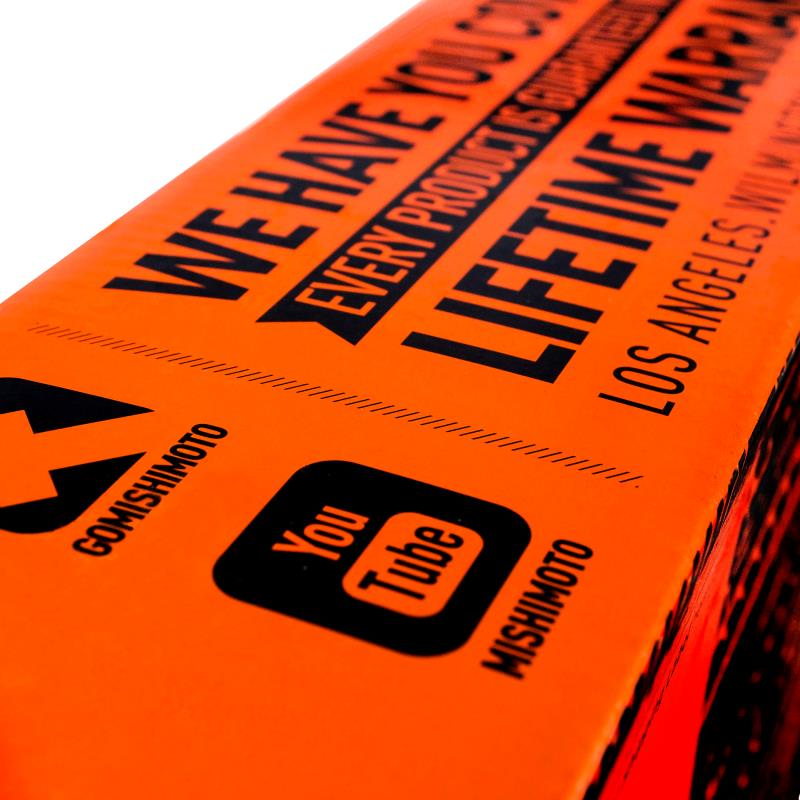 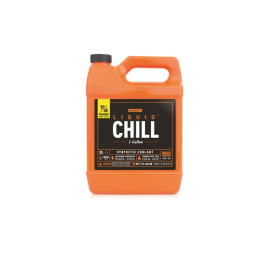 The Mishimoto 10 Row Oil Cooler Kit will extend the life of your engine by ensuring your essential high-wear engine components such as piston rings, skirts and cam bearings are sufficiently lubricated with cooler oil. 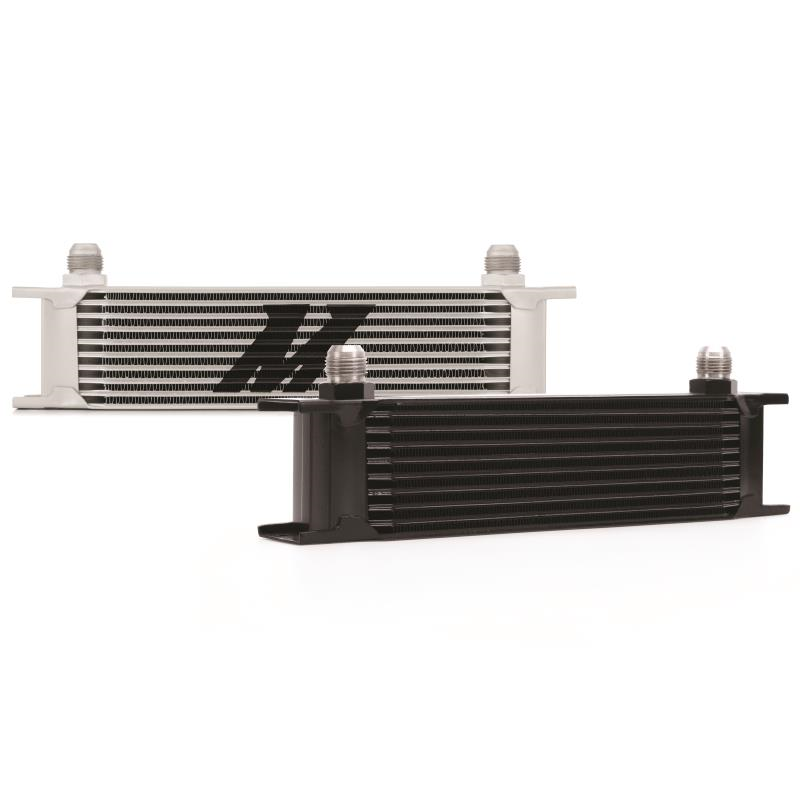 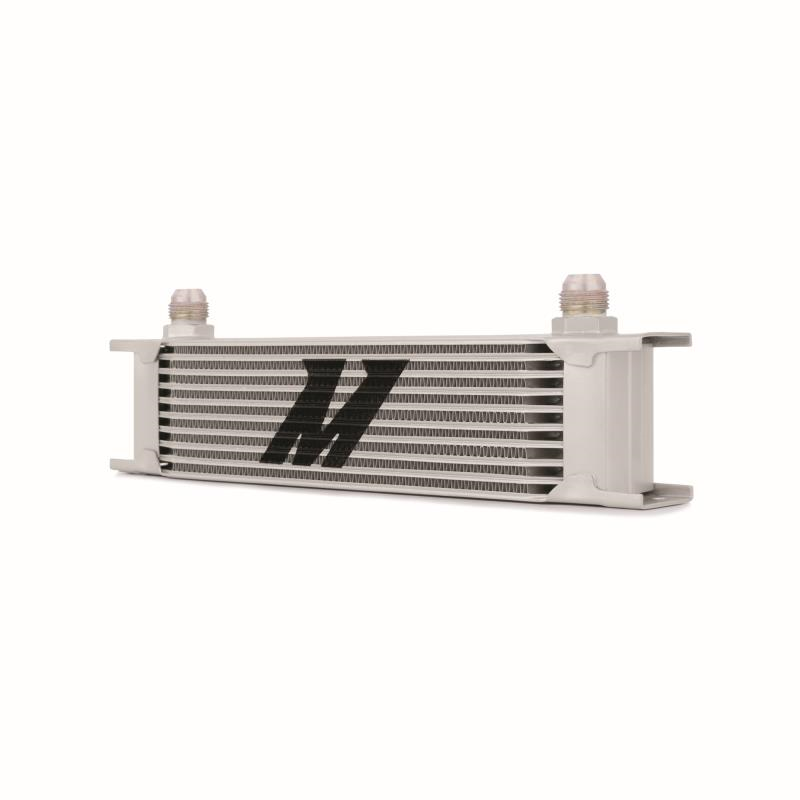 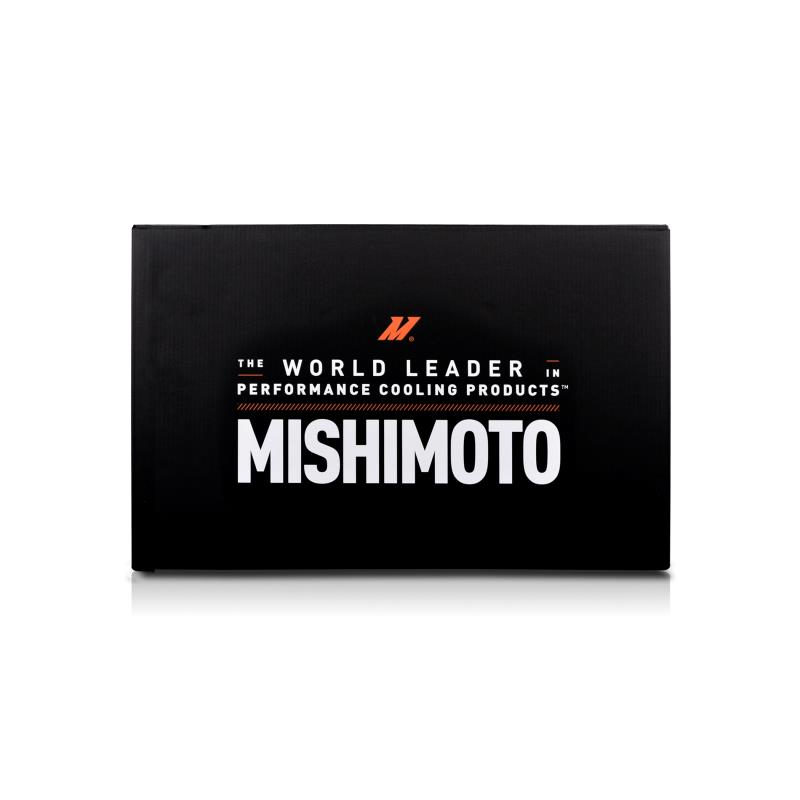 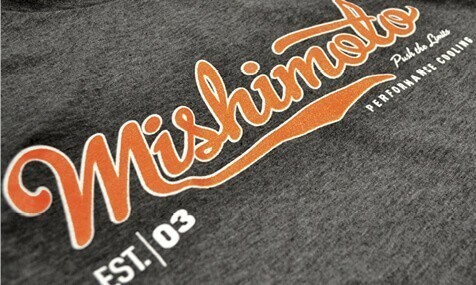 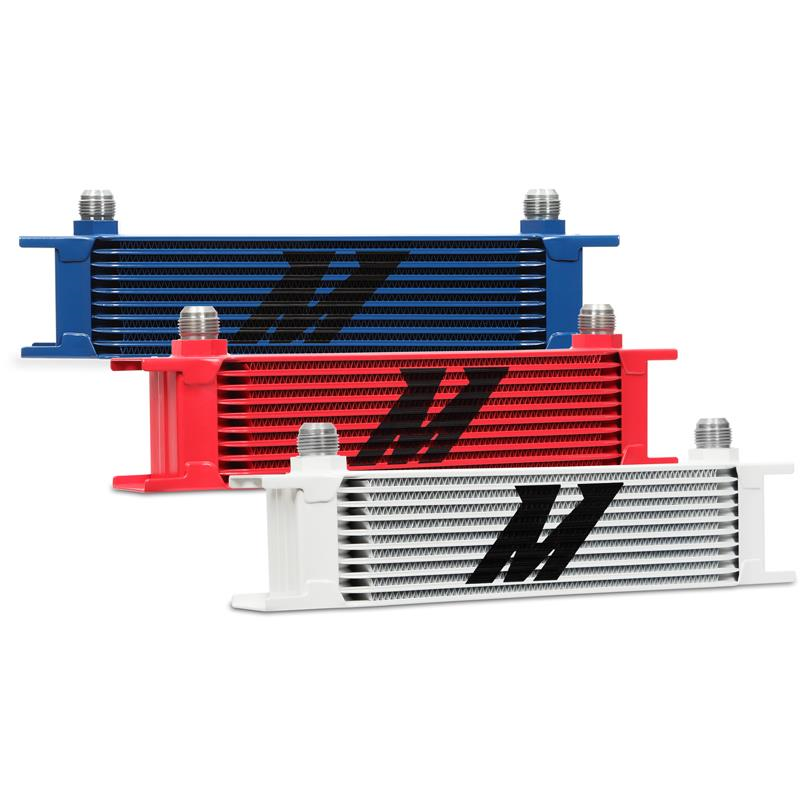 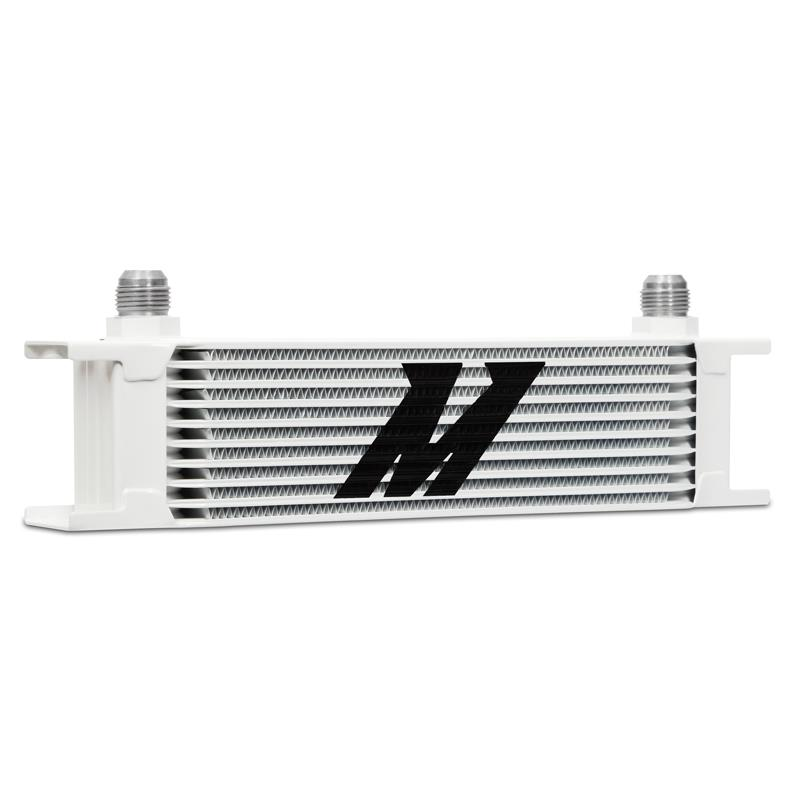 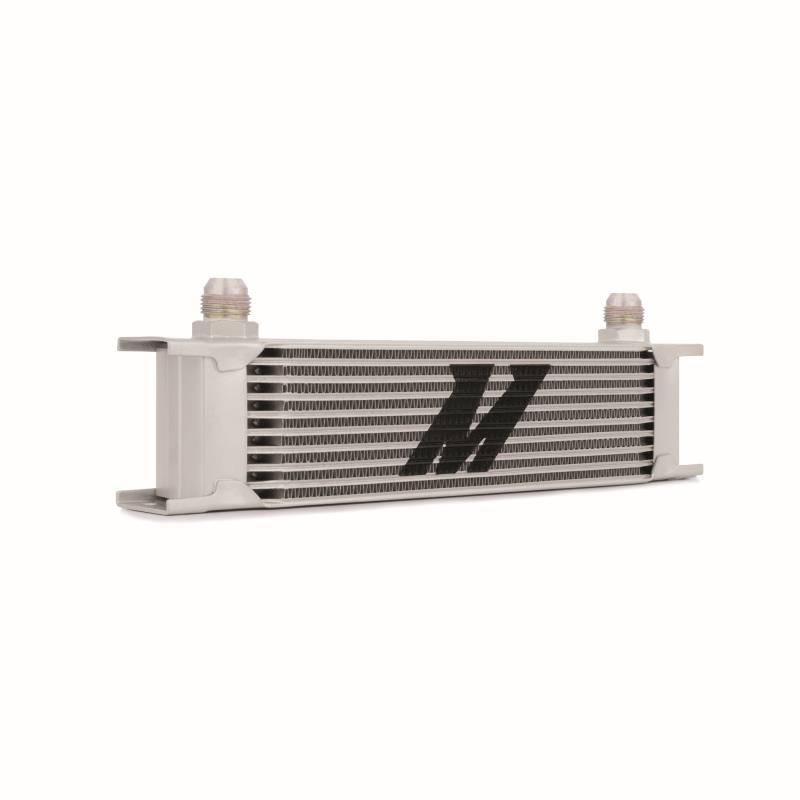 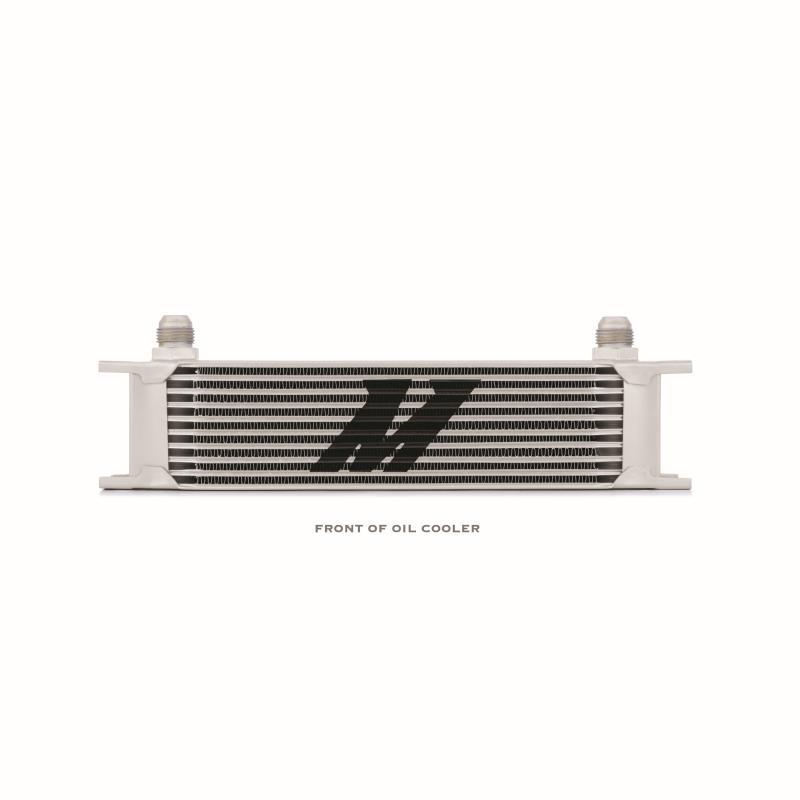 Note For your taste, only one side of the silver oil cooler has the Mishimoto logo, the stealth black option does not have a logo. 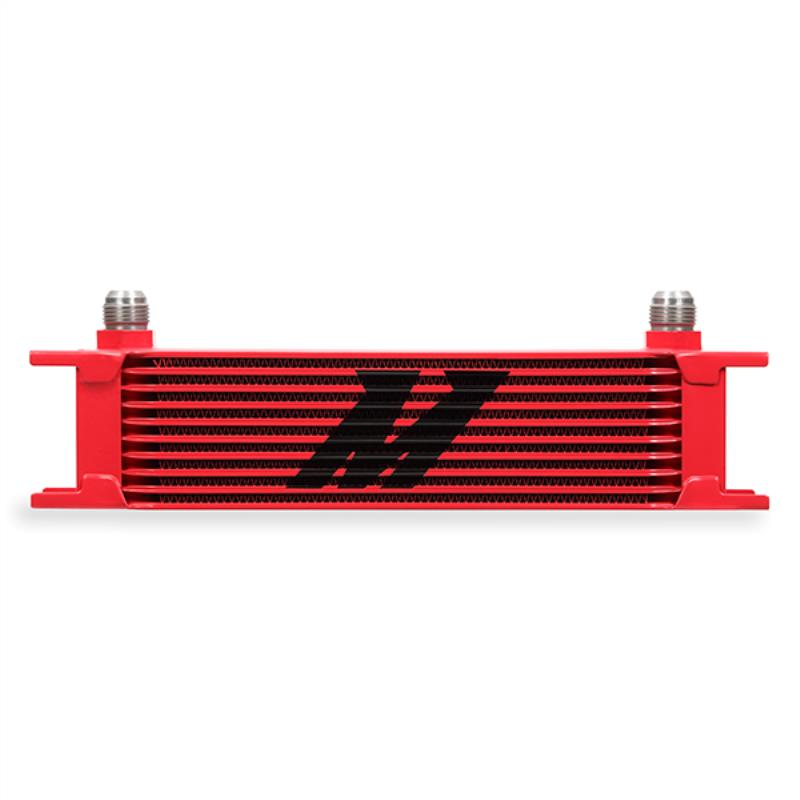 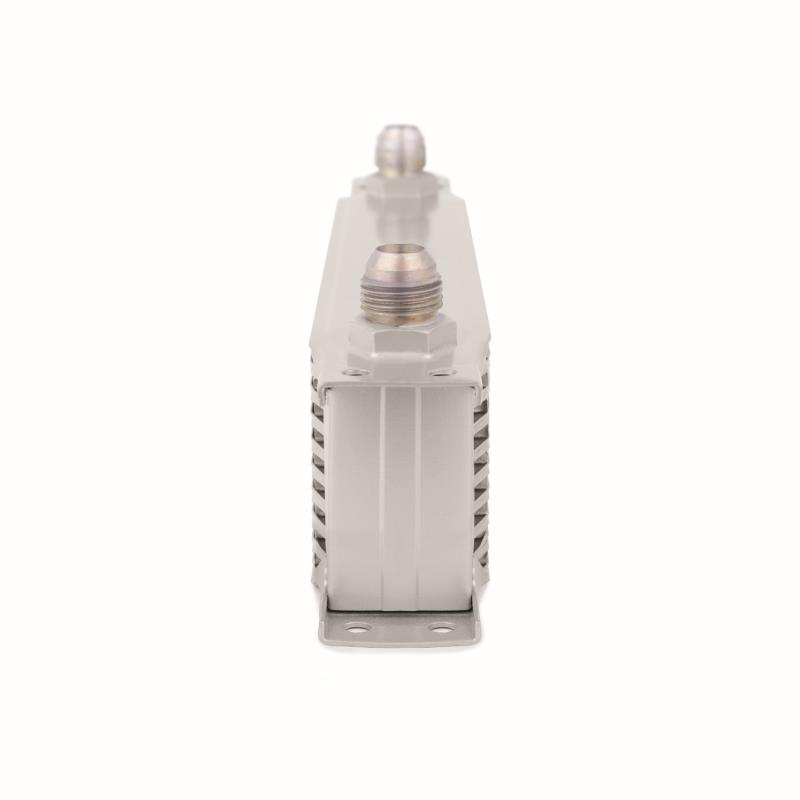 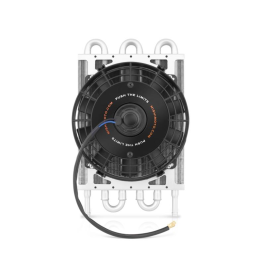 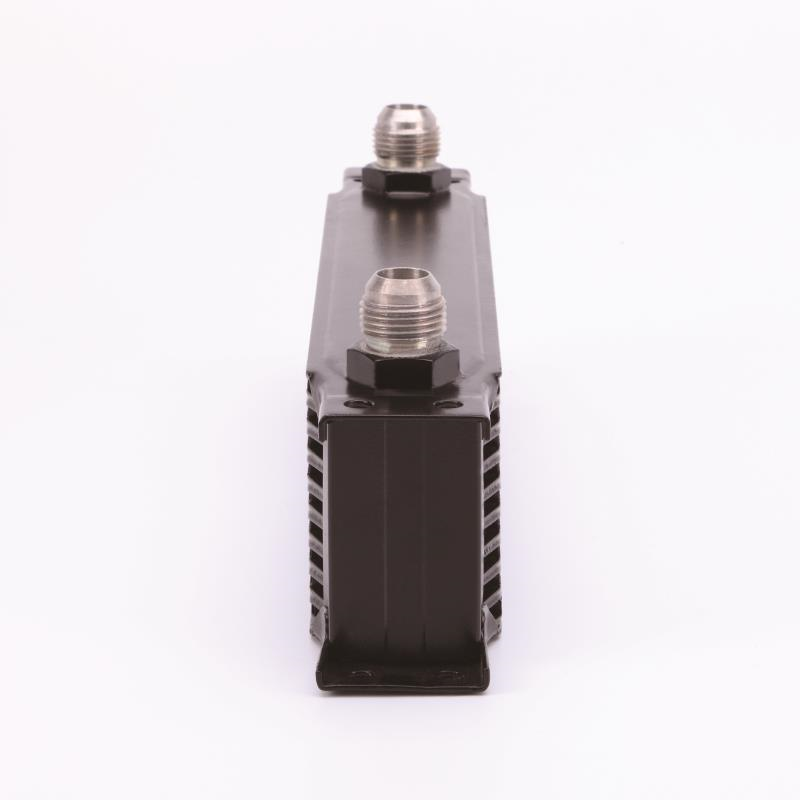 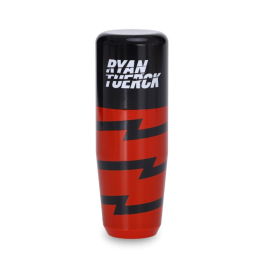 Core Size 11.0" x 2.76"
Is there a specific inlet and outlet for flow direction, or does it not matter? 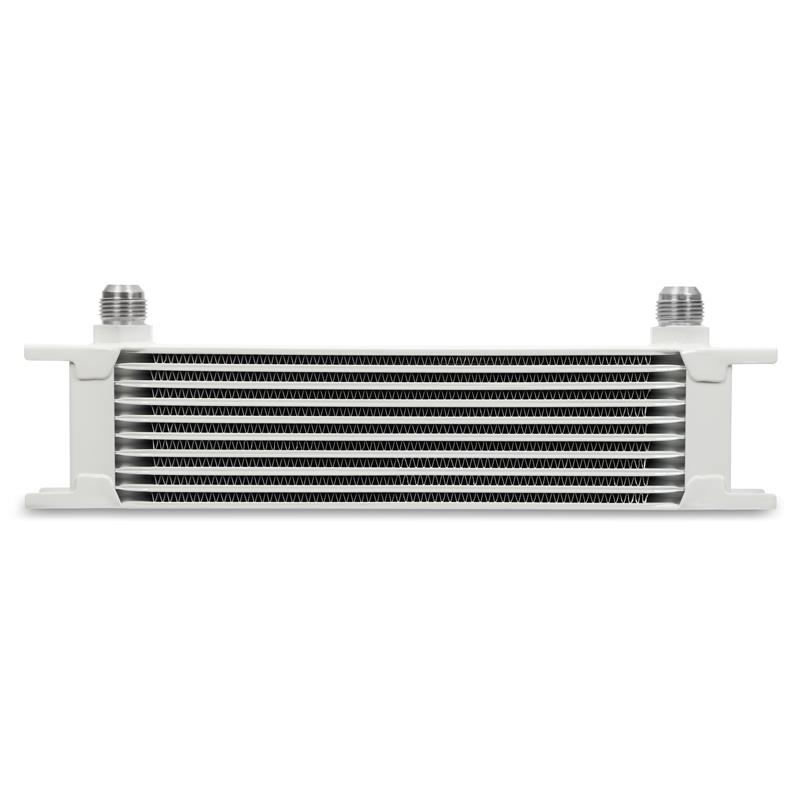 You are able to mount this universal 10 row cooler (model number MMOC-10) in any direction. 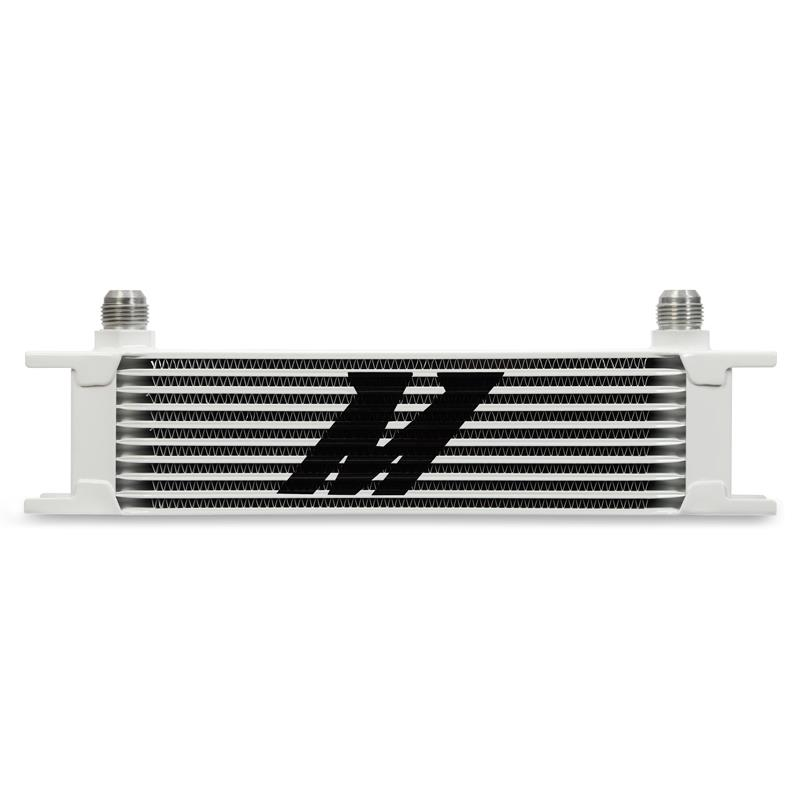 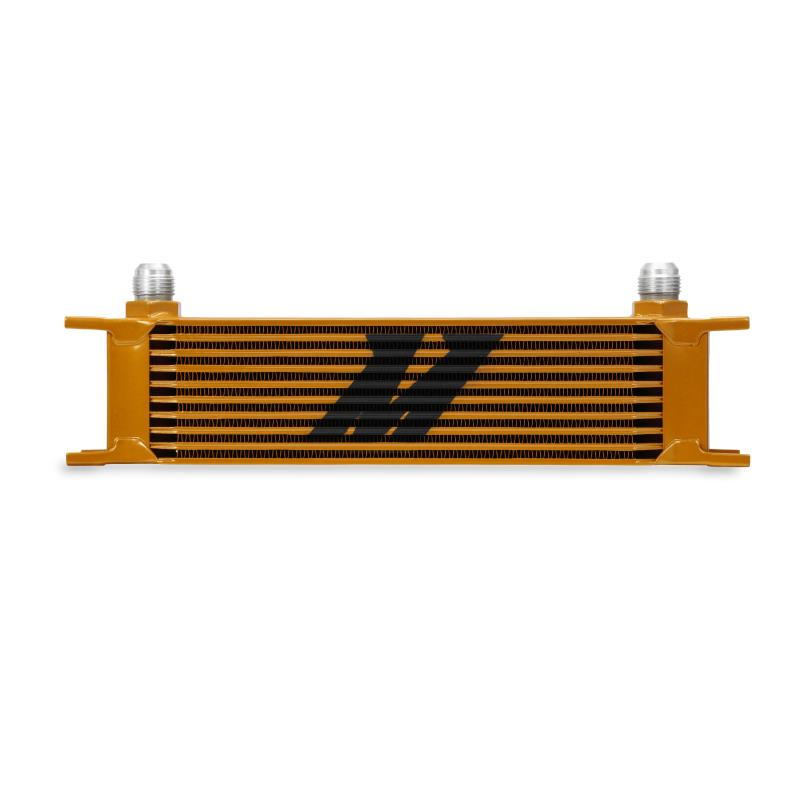 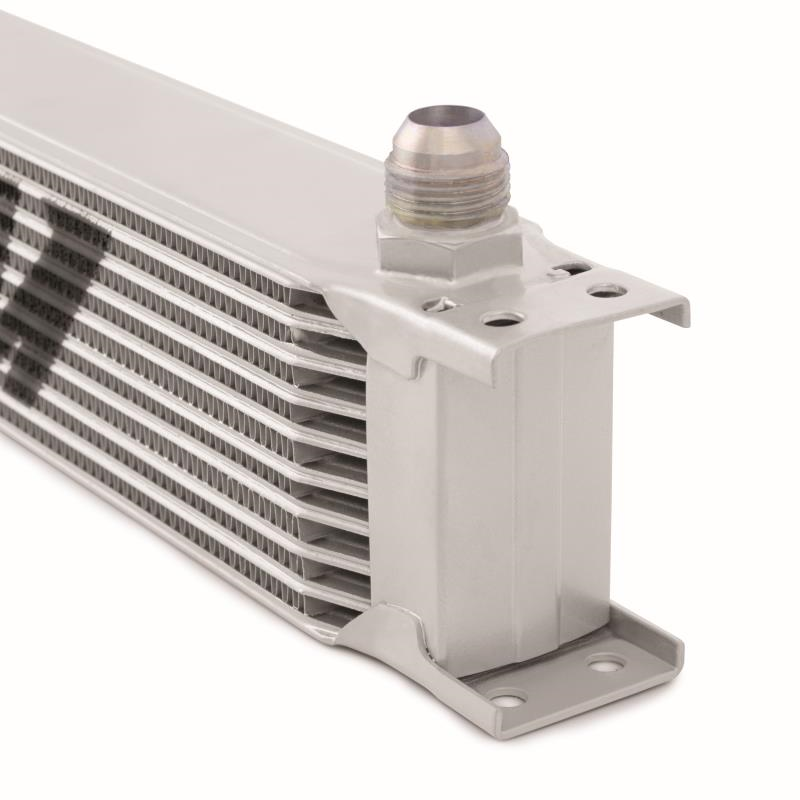 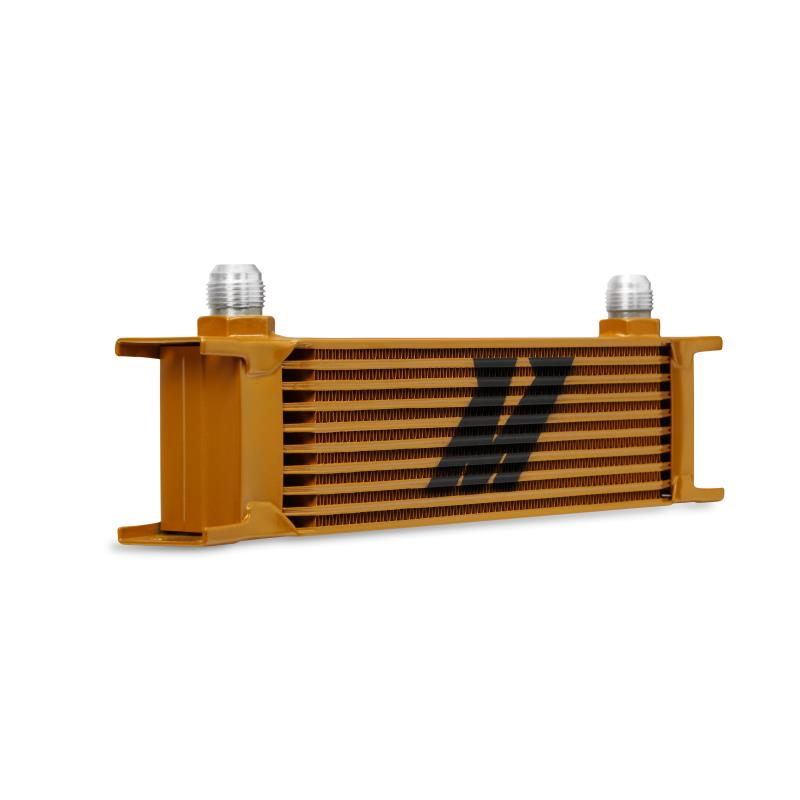 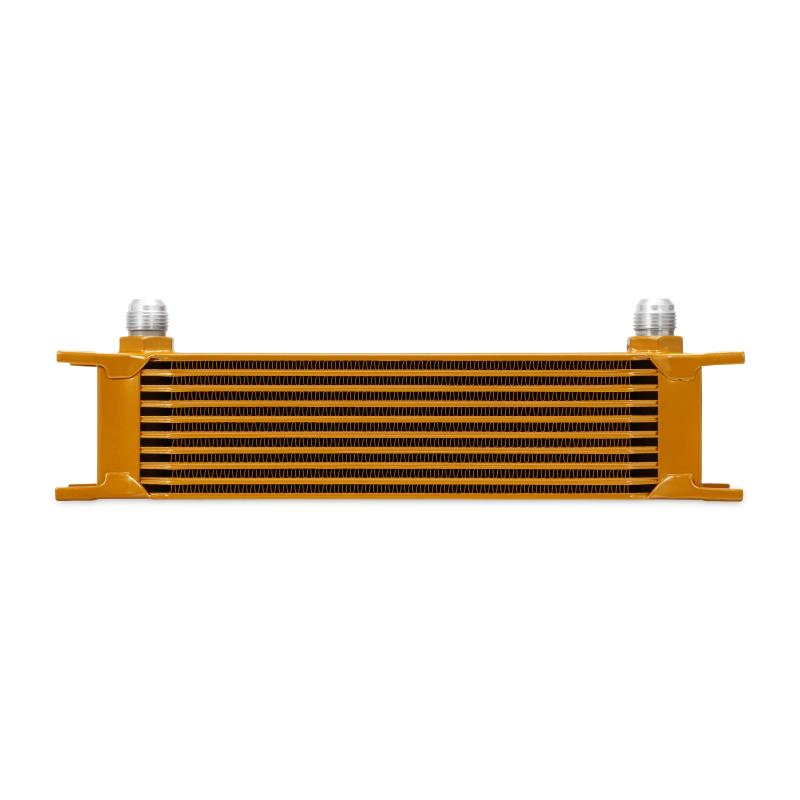 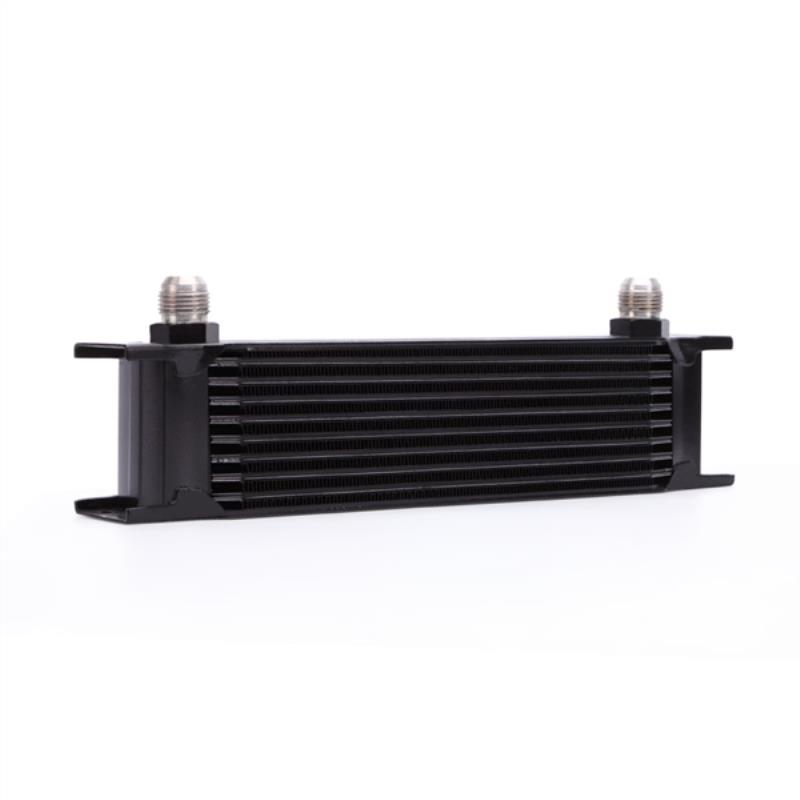 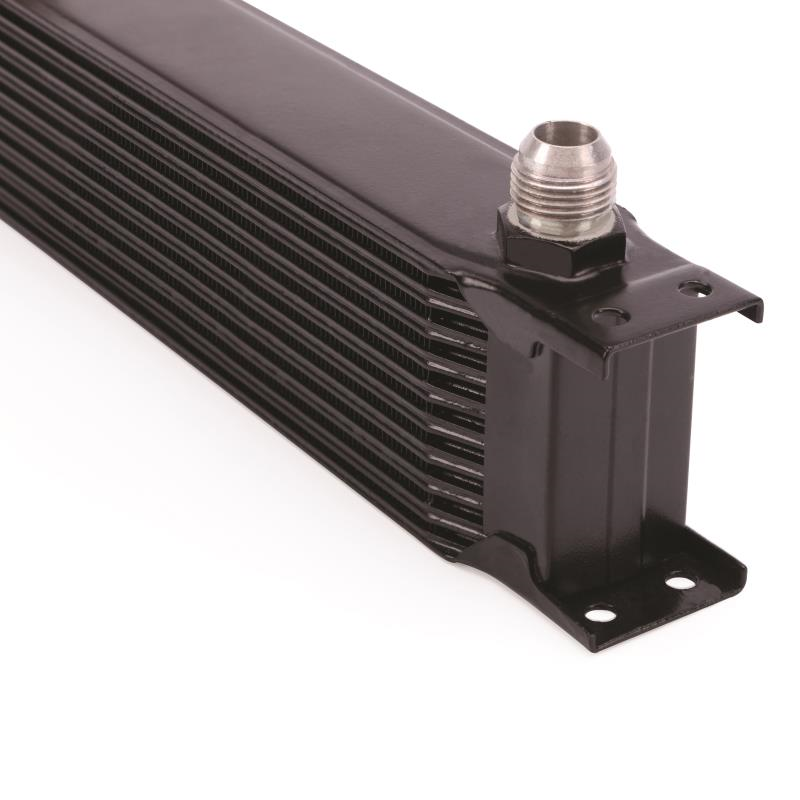 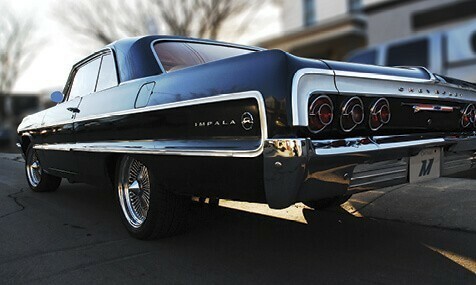 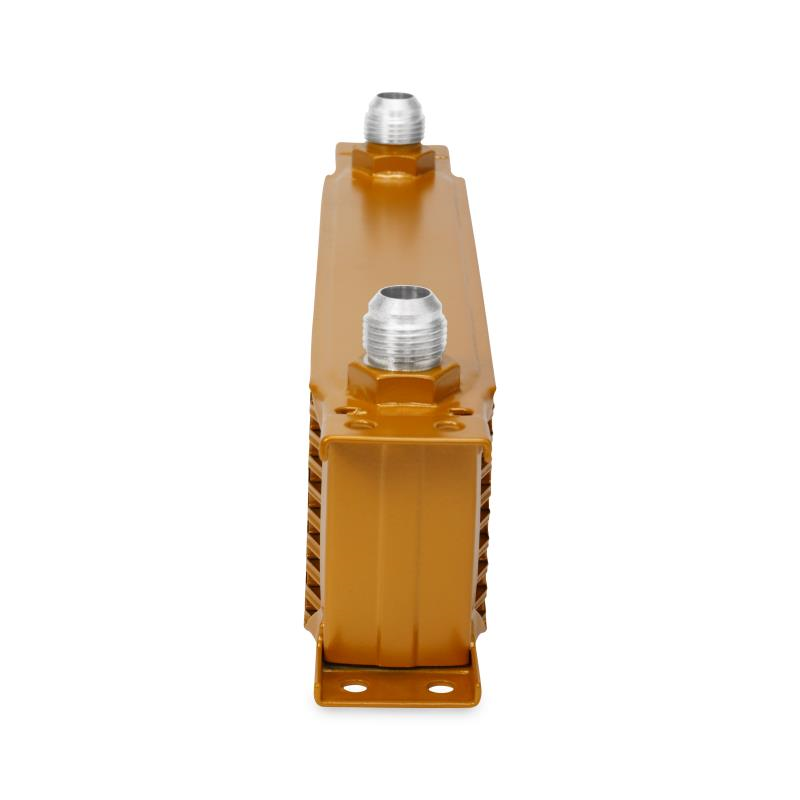 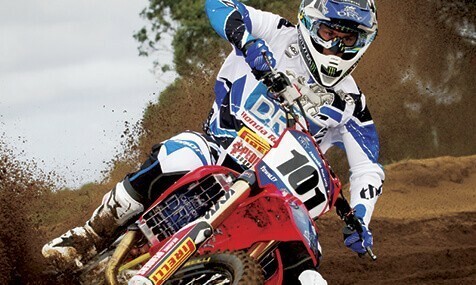 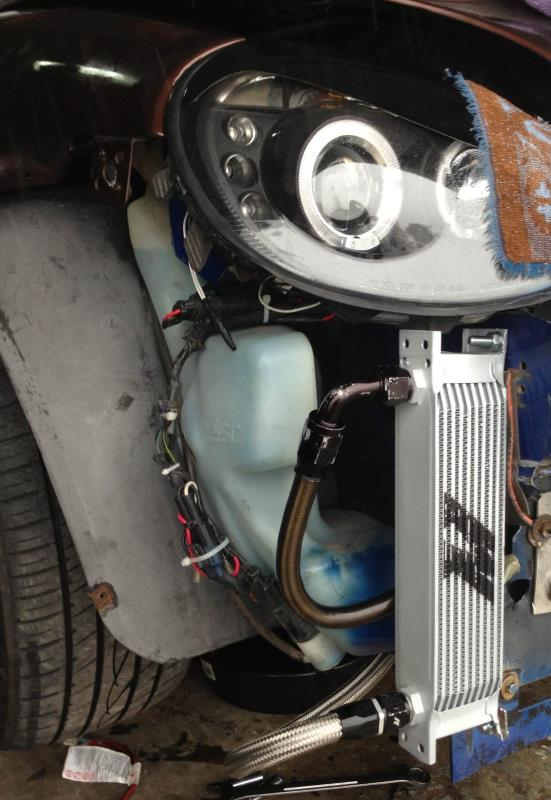 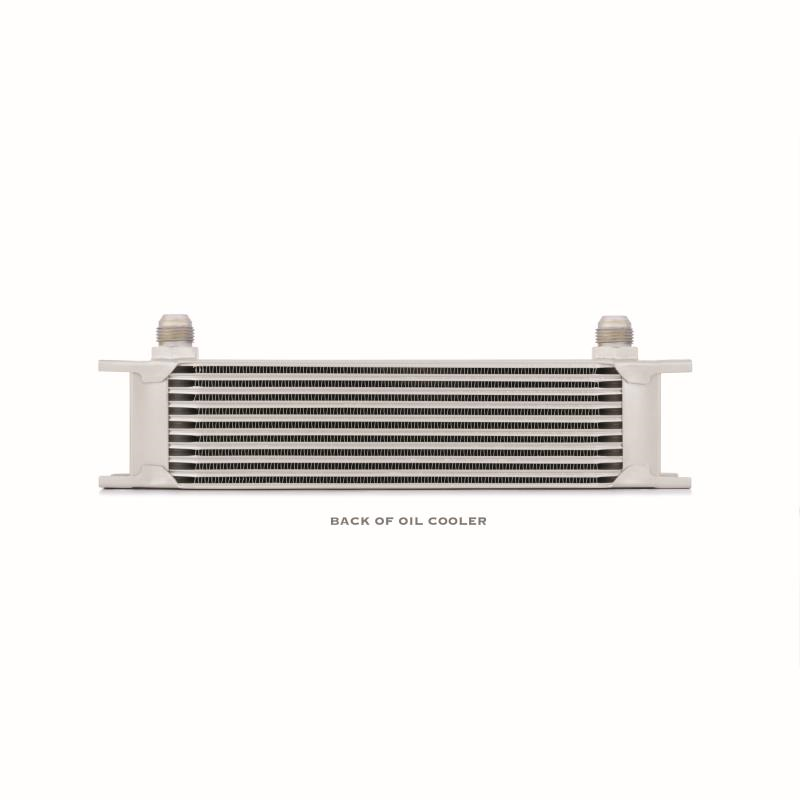 The lines for the oil cooler system can be installed on any side of the cooler. Direction of oil flow does not have an impact on this cooler.